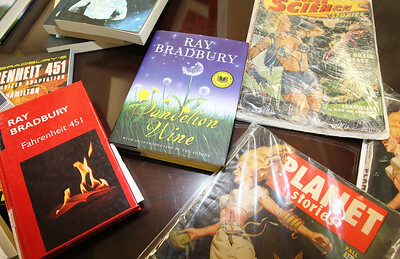 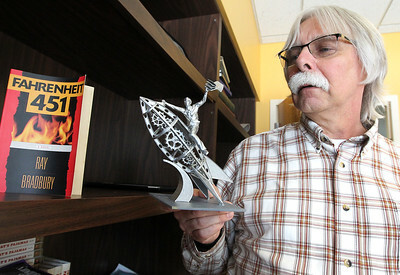 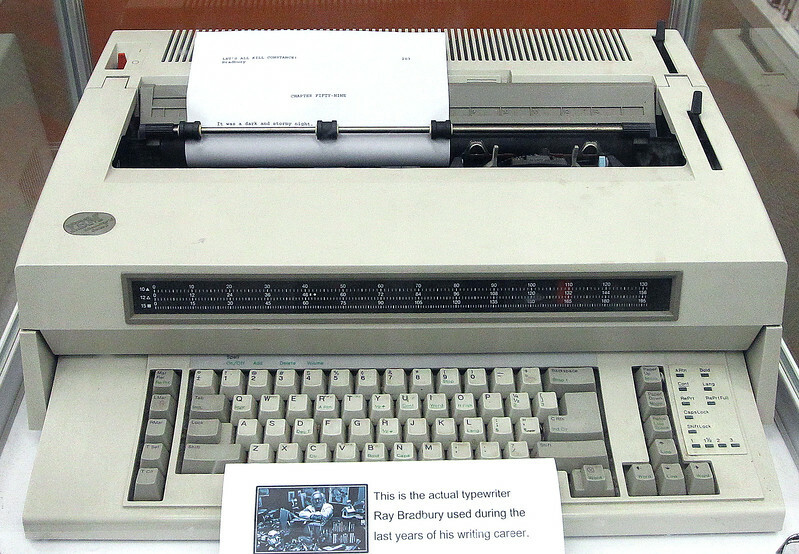 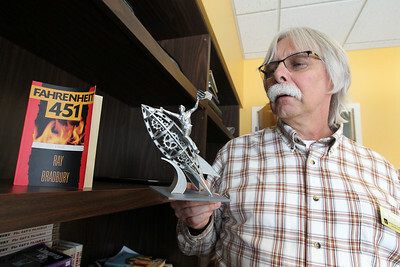 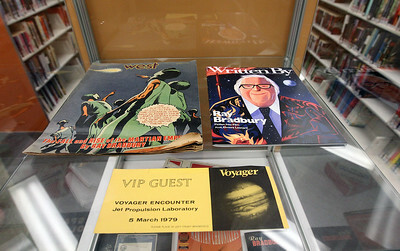 Author Ray Bradbury's typewriter is on display at the Waukegan Public Library. 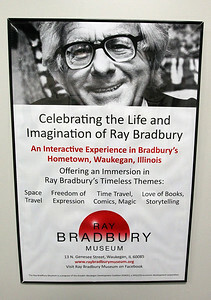 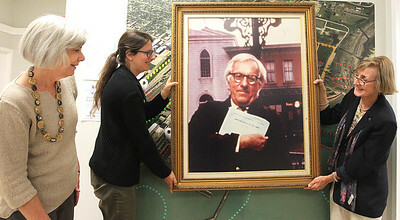 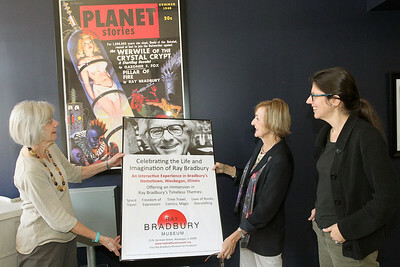 Ray Bradbury was born in Waukegan in 1920 and left when he was thirteen years old. 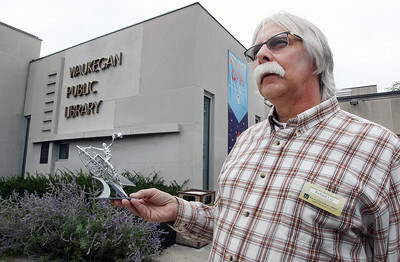 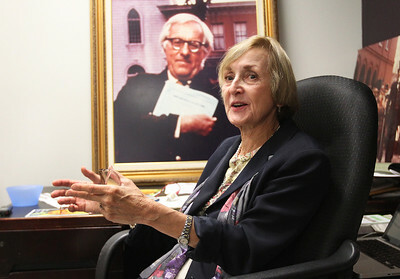 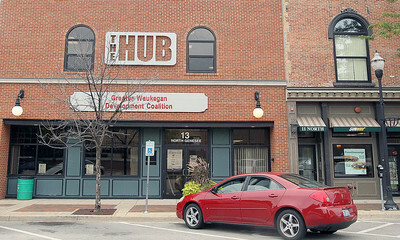 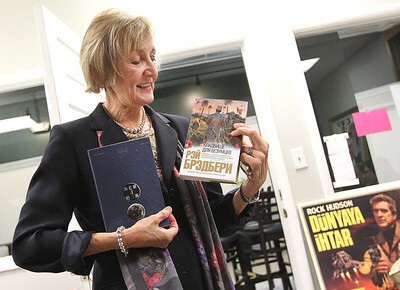 When he died in 2012 he put the Waukegan Public Library in his will to receive items from his private collection including the typewriter which was the last typewriter he worked on before he passed away.